This is Page 2 of Mindanao Philippines. Yes, the destination offers affordable, simple-to-elegant options to your tours, home or business needs. Standing up with Luzon and the Visayas, it’s your one great choice. 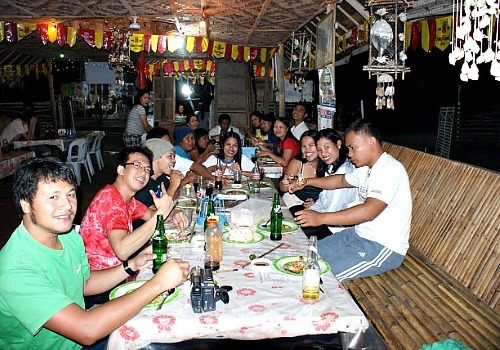 There are numerous outlets to swing your night out in Mindanao Philippines. 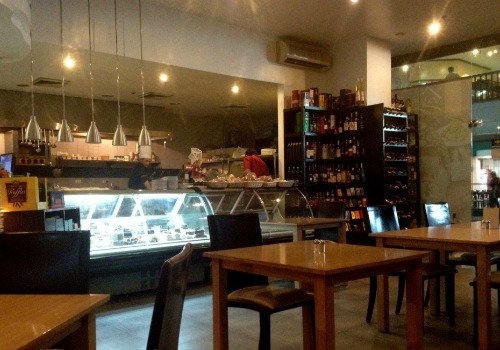 Antonio's serves a wide variety of Filipino dishes in a clean western setting. 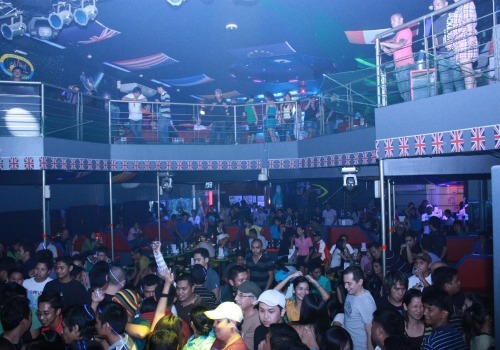 Pulse offers nightly entertainment and dancing with local and international bands. 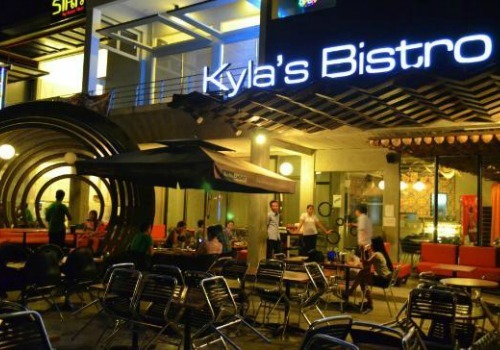 Kyla’s Bistro offers a mix of Filipino and western food in a clean and modern atmosphere. You have lots of imported choices at the Canelar Barter Trade. 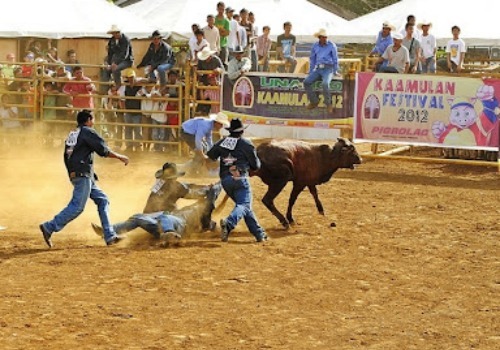 You’ll see lots of tuna preparations during this fun-filled Tuna Festival. 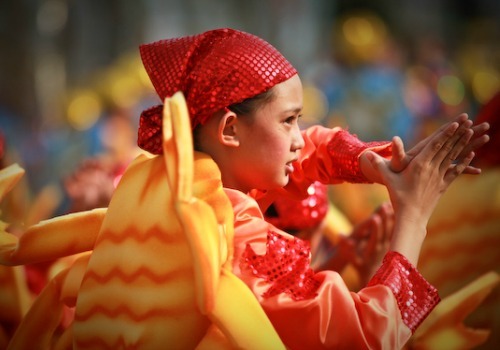 The street dance will surely enthrall you. 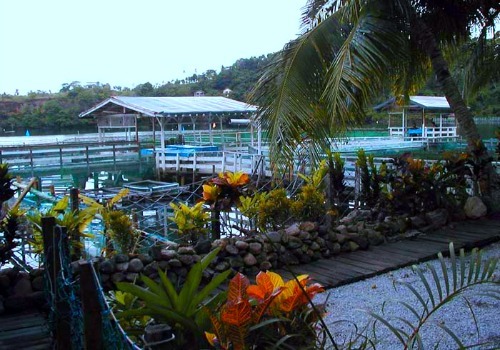 You will always find a good-to-best place to stay in Mindanao Philippines at $7.00-51.21 price range. 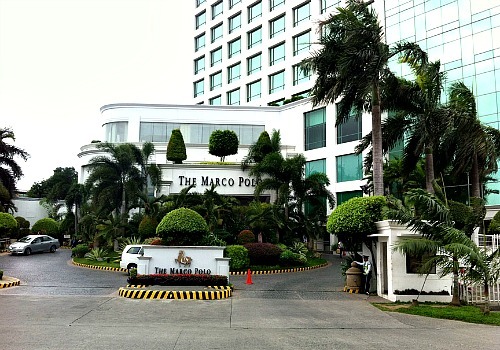 Marco Polo Davao gives a 5-star hotel treatment. 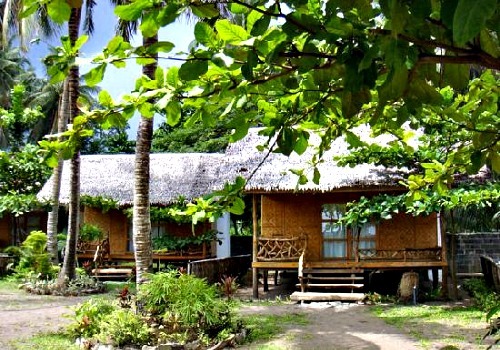 Kawayan offers modern cottages with native motif amidst a luxurious and peaceful tropical garden. 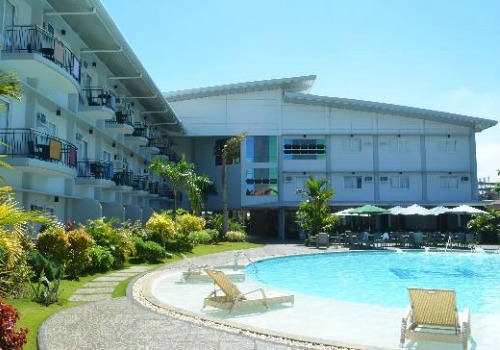 You’ll have your best budget hotel option in Hotel Tavern around Surigao. 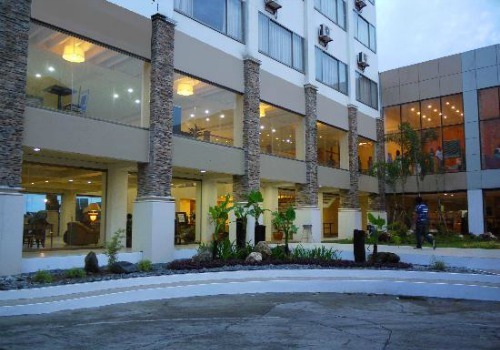 You’ll have your best budget hotel option in N Hotel around Cagayan de Oro. 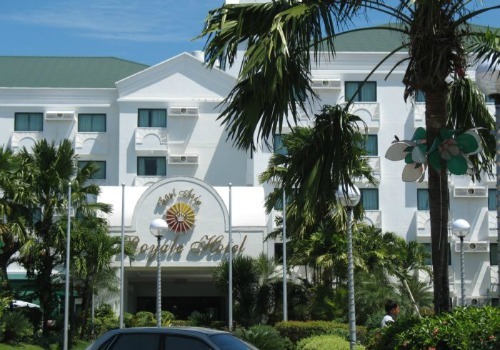 You’ll have your best budget hotel option in East Asia Royal Hotel around General Santos City. 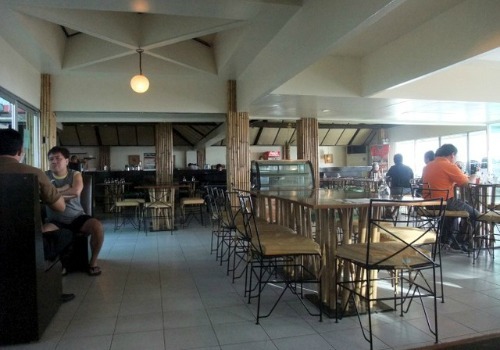 Mindanao Philippines is awash with simple-to-finest restaurants. At $5-12 (P200-500), you can have your fill. 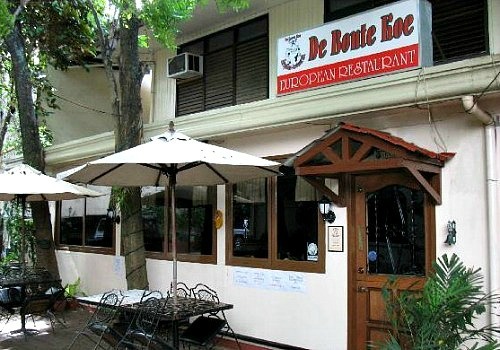 De Bonte Koe offers a great change from Filipino food with great food and service. 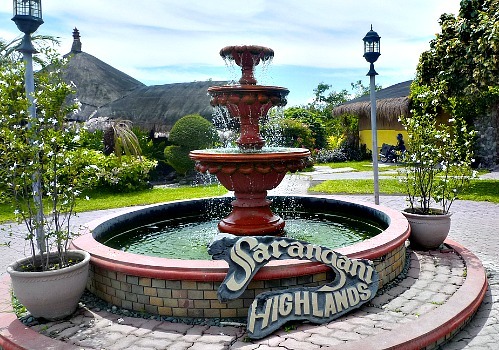 Sarangani Highlands offers good, cheap food with scintillating sceneries around. 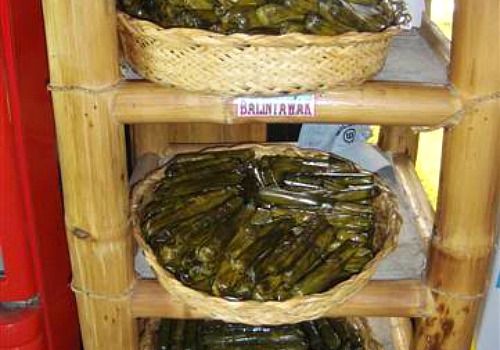 Suman of Clarin makes your taste buds ask for more. 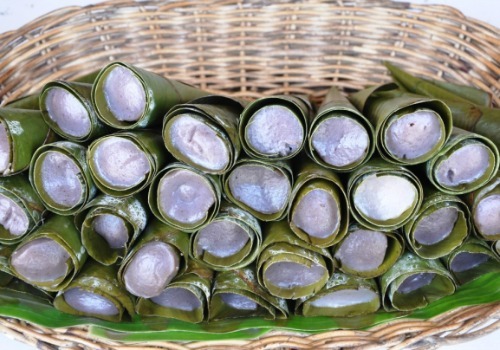 It’s a rice cake made of glutinous rice, coconut milk and sugar steamed in banana leaves. Binaki satisfies your exotic Filipino cuisine search. It’s steamed cake made of grated young corn, powdered milk, baking powder, sugar, and water. 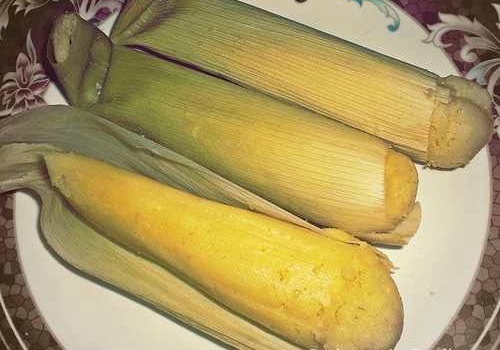 It’s wrapped with young corn skin. Wrapped with banana leaf, Sayongsong meets your search for another exotic Filipino delicacy. It’s made of glutinous rice, coconut milk, sugar and milk. 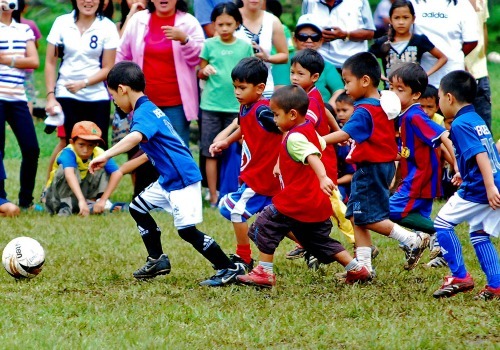 The children of Mindanao kindle your sense of humanity and make you a much better person. 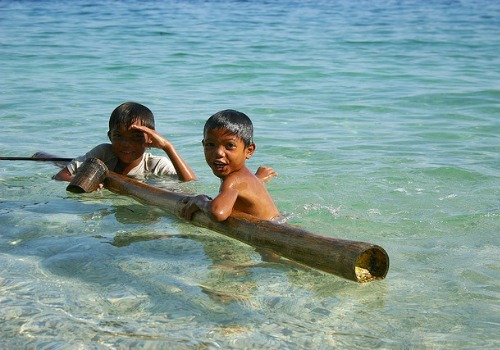 < p>They’re anxiously hoping their father (not shown) could catch fish with his spear gun as he dive underwater. 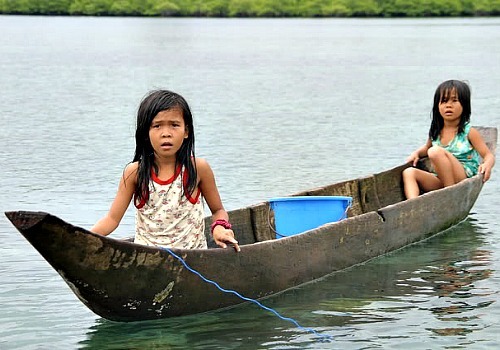 You will have a rare amusement viewing Badjao Kids in the Chinese pier of Bongao, Tawi-Tawi diving after those coins pitched by passengers of a moored ship. 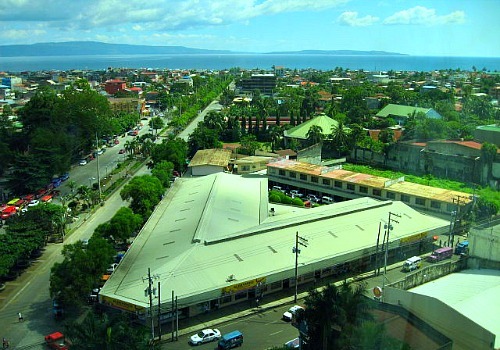 The current economic realities of Mindanao will help you decide to live, retire or invest there. 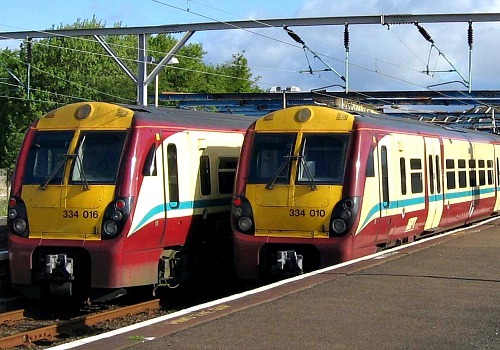 Trains would lighten and accentuate travelers’ circumstances. 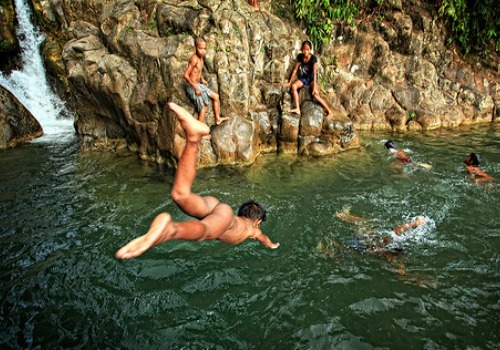 Additional water reservoirs for Mindanao would make the lives of the locals and visitors truly inspiring and fulfilling. 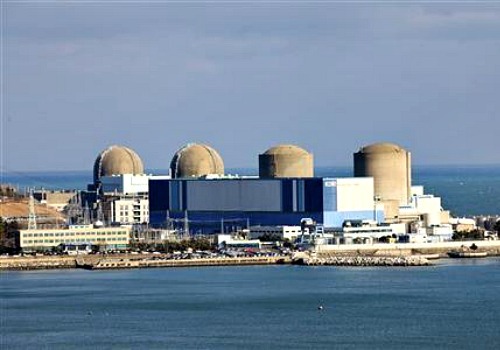 Nuclear power plants avail everyone else in Mindanao, foreigners and locals alike, very cheap rates and reliable power supply. 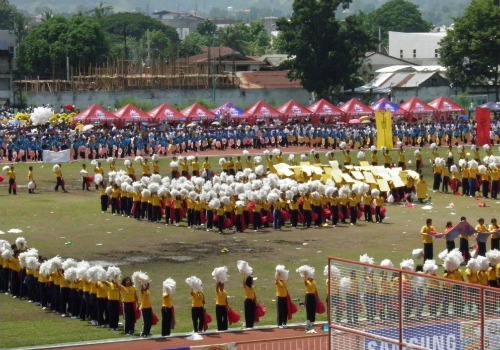 Mindanao can meet your or your family’s academic needs with sure adequacy. 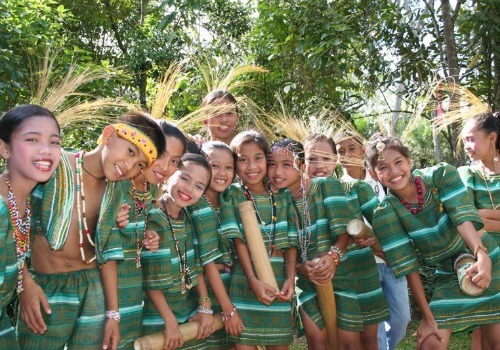 Mindanao can cope effectively your medical/dental needs up to the tertiary level. 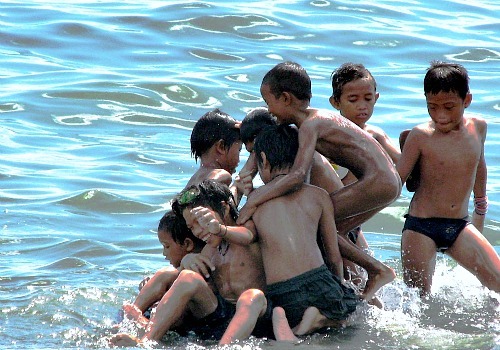 You can effectively live/retire singly in Mindanao at $600-800/month… like rich at $2,000, and like kings at $3,000. 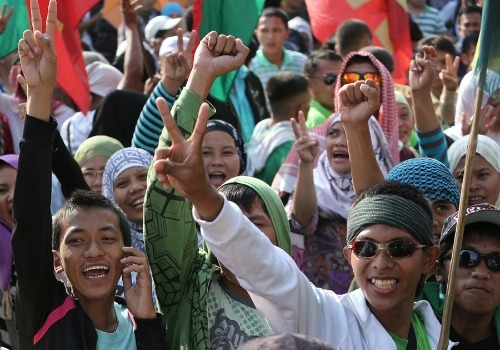 Friendly and religious Mindanaoans inspire others. 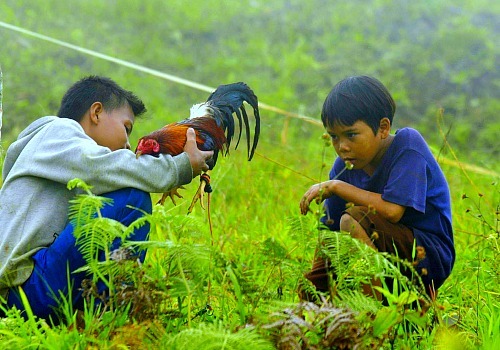 Mindanao’s banking profile is more than enough for anybody’s needs. 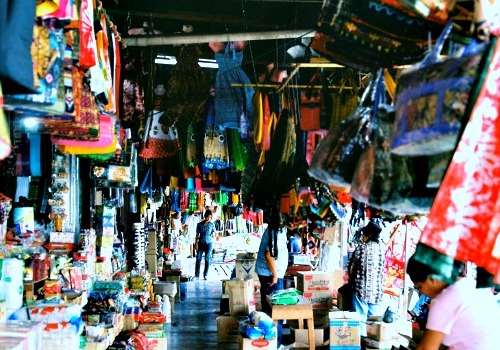 Doing business in Mindanao is 35-40% cheaper than California’s. 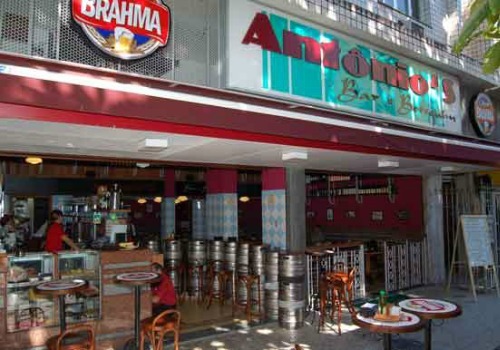 It offers tax incentives. 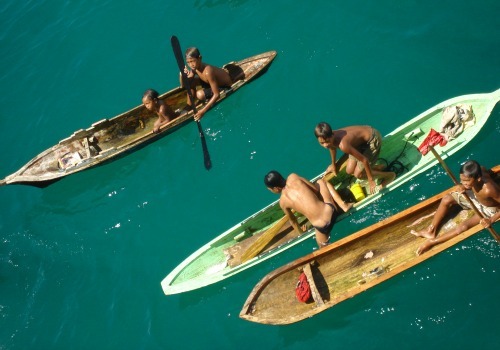 Mindanao Philippines is a see-live-invest destination that meets your tours, residence and/or business needs. 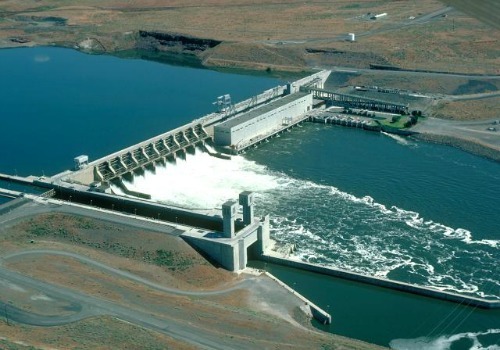 It is an agro-fishery-mining-industrial powerhouse that fits your measures.